Among the most well-known and respected coaches in the sport, the Gomez Tennis Academy coaching staff have trained and traveled with top-ranked players attending the largest tournaments in the world, including Grand Slams. Dedicated to the intense training of junior and professional tennis players, our multi-lingual coaching staff has the patience and understanding required to motivate and develop players of different styles, levels and personalities. Lead by the knowledge and experience of Rene Gomez, Gomez Tennis Academy practices a philosophy based on commitment and individualized training. Paired with dedication, work ethic and discipline these two components are what create elite tennis players. 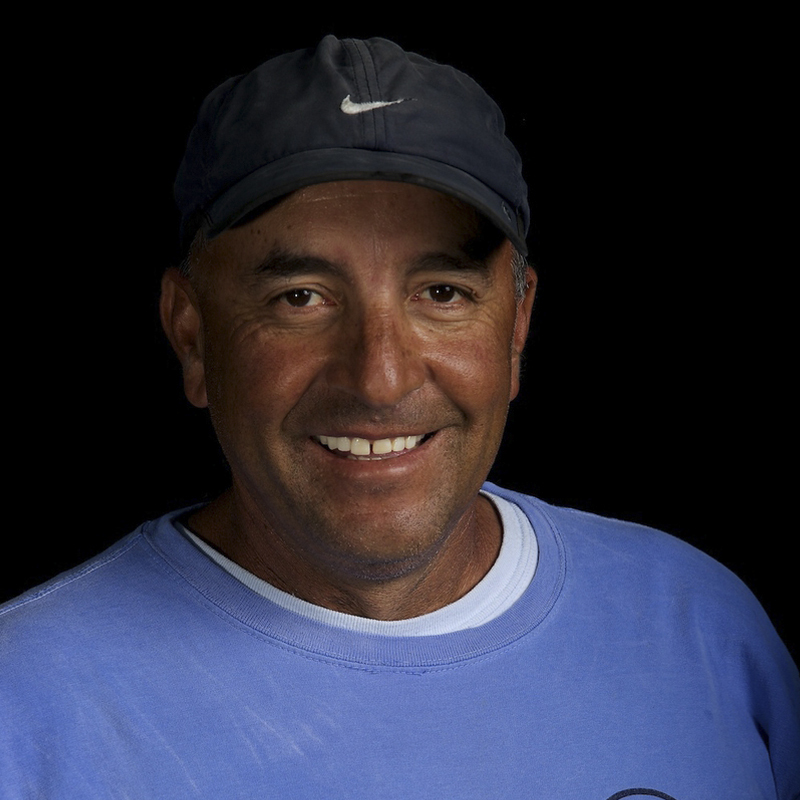 Bringing a lifelong successful tennis career both as a player and as a coach, Rene Gomez serves as Head Pro and Gomez Tennis Academy Director. Rene competed as a junior in his native Colombia and went on to become a successful professional player on the international scene. He was a member of the Colombian Davis Cup Team from 1980-1986 and competed on the ATP tour for seven years, holding rankings in both singles and doubles competition. In 2012 Rafael Reyes joined the Gomez Tennis Academy coaching team with more than 10 years of management and coaching experience. Fluent in Spanish, English and Italian, Rafa has travelled the world with both ATP and WTA players.